How Has Virtual Reality Helped People Train Their Dogs? Making the choice to welcome a dog into your life is a big step. Doing so requires that you’ll tackle all aspects of care for them, including food, water, shelter, companionship, protection, and more. Perhaps one of the more difficult ways you need to take care of your dog is training them. Depending on their breed, level of activity, and individual personality, they can be easy to train or seemingly impossible. Fortunately, new developments in virtual reality technology make it quite possible to train even the most mischievous of dogs. 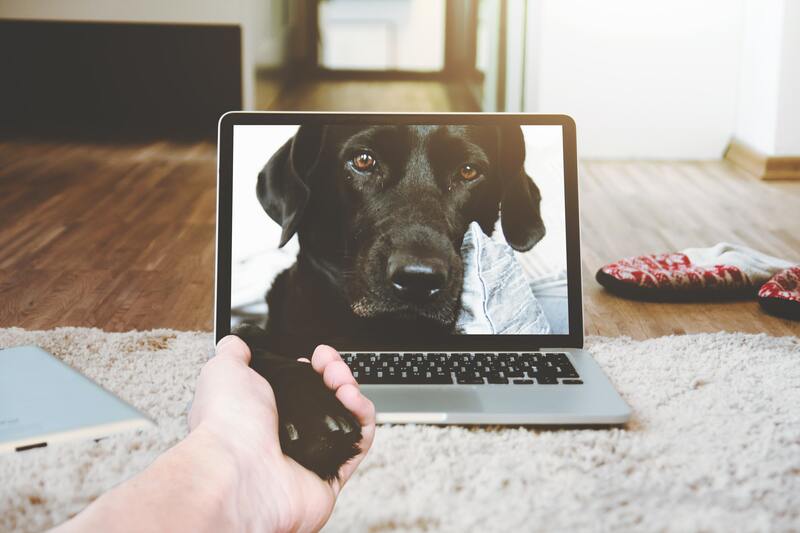 This relatively new field in technology is explosive in its growth, and there are many programs available to help people train their pets to be exemplary members of canine society. Additionally, many programs help professionals develop better skills to handle dogs, improving the safety of both person and pet. Here’s what you need to know about virtual reality as it impacts the canine world. Virtual reality can impact almost every facet of daily life, including canine development. This industry has the potential to change life as we know it, from the way companies market their products to the way the public enjoys entertainment. Virtual reality is estimated to generate $30 billion in revenues by 2020. Much of this is due to the increasing reliance of market research projects on this technology. A company may pay anywhere from $30,000 to over $1 million just to use VR in a store simulation. Researchers use it for initial store setup, study setup, reporting, and data analysis. Of course, your pooch may not be able to partake in all of these inventions, but some of them have the capability to impact their lives. In fact, recent advancements in dog training incorporate virtual reality to make training easier for even the most stubborn of dogs. When it comes to VR and dog training, there are many ways it can help your furry friend improve their obedience, manners, and bad habits. They range from immersive training videos to augmented reality apps that assist you and your pup through training. Though there will never be a substitute for in-person dog training, such as giving your dog the time, attention, and exercise they deserve, VR technology can help enhance the way we train our pets. Perhaps the most eccentric idea in partnering VR and dogs comes from the company Cramer, who announced an intriguing product in 2015: virtual reality gaming for dogs. This idea may seem far fetched to many, but the company claimed to have success in focus groups and testing the viability of dog-tailored VR glasses. The idea behind this product, called Pawculus Rift, is to help with dog boredom and restlessness when pet parents are unable to take their dogs to the park. In the game, dogs can go to different settings, such as the beach or park, to play fetch, hop on benches, and more. Despite positive testing for the product, however, not much has come of the idea in the years since then. However, some dog parents who own virtual reality equipment have tried VR goggles on their own pups with hilarious results. Until the Pawculus Rift is ready to be put on the market, you can try out virtual reality dog training videos to enhance your pooch’s learning. These videos can be paired with your virtual reality glasses to help you completely see the trainer’s room at 360 degrees. 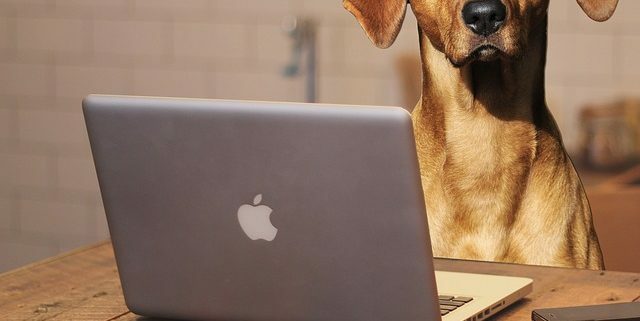 Though they may not be as exciting as the Pawculus Rift, these videos may be more accessible and useful to dog owners today. For those who don’t yet have a dog but are thinking about getting one, you can try out the experience of having a dog with the augmented reality app, Dex: Your AR Dog Companion. This app simulates the experience of having a dog by letting you take care of Rex, a virtual yellow labrador. In the app, you can train him, feed him, walk him, give him toys to play with, and more. Plus, though Rex is an obedient and happy dog, his behavior will change slightly depending on the user. Using this app can help potential pet parents decide if they are ready to welcome a dog into their life yet. In addition to products and programs aimed at training dogs, there are many advancements being made for apps that teach humans how to better handle themselves around dogs. Some of these programs focus around professionals who are most vulnerable to dog bites, such as cops and postal workers, while others are more public-driven resolutions. 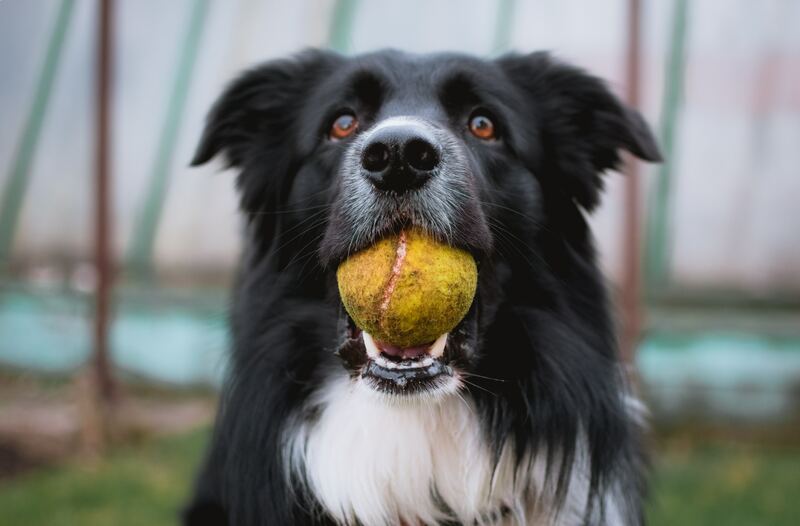 As the user approaches the dog, the behavior and body language of the dog gradually changes, the dog’s behavior begins to display signs of aggression including licking its lips, lowering of the head and body, front paw lifting, growling, and showing of teeth. These behaviors are referenced from the ‘Canine Ladder of Aggression’ which shows how a dog may behave when it does not want to be approached. This program is designed to help the people of all ages identify typical behaviors that dogs display before they bite someone. By learning to recognize these traits, people can avoid getting bit. In the past, dogs have been viewed by law enforcement officers as property. This means that they could resort to violence if they felt threatened by a dog. However, since dogs are now accepted as a true part of the family, any officer who harms a dog can be harshly criticized — plus the family of the dog would be heartbroken. To avoid this, VR training allows officers to learn how to interpret a variety of animal behaviors to distinguish between docility and aggression. This training will not only help reduce the harm to dogs by cops, but it will also help keep cops safer while on duty. It’s no secret that dogs are typically unfriendly and even aggressive towards postal workers. In the UK, mail delivery company Royal Mail has turned to virtual reality training to help postal workers avoid dog attacks. According to the Times, over 2,000 delivery workers were attacked by dogs in 2017, some severe enough to leave “permanent and life-changing” damage. The VR-enabled dog awareness course will give postal workers the tools they need to avoid these attacks and enhance their safety. New VR programs can help veterinary students succeed in their education by giving them an enhanced picture of their study materials. 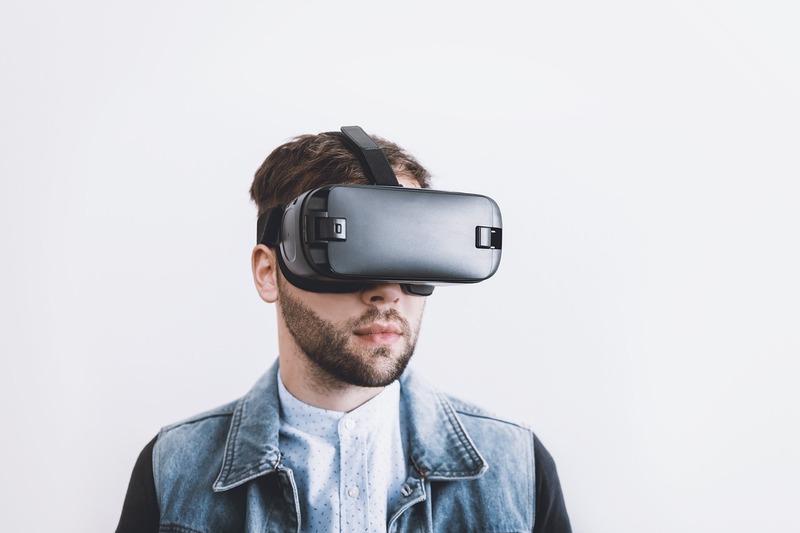 Particularly, VR helps vets-in-training learn animal anatomy better by giving students an up-close visualization of small animal organs inside the skeletal system. This way, students can have a clearer mental image of the make-up of dogs and other small animals that will help them in their studies and future work as veterinarians. As the world changes and technology advances, dogs are not left out of the developments. Many professionals are dedicated to ensure that technology evolves to understand dogs better, allowing us to better care for them, as well as improve safety for both humans and dogs. Next time you stop at the electronics department and browse for different products you might like, keep Fido in mind. You never know which set of virtual reality goggles or augmented reality tech is going to help you make the life of your best friend a little better. After all, that is what caring for them is all about. https://blog.healthypets.com/wp-content/uploads/2018/11/dog-2983021_640.jpg 547 640 Ivy L https://blog.healthypets.com/wp-content/uploads/2016/09/logo.png Ivy L2019-03-02 00:46:312019-03-02 00:46:31How Has Virtual Reality Helped People Train Their Dogs? 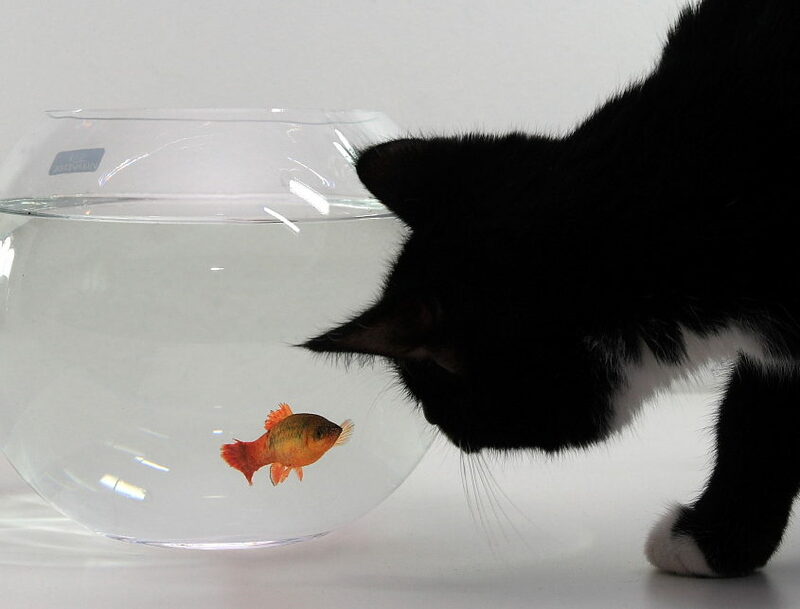 Even though the majority of cats absolutely despise water, they still enjoy watching your fish swim in their own confined home – not to mention aquariums with flashy LED lights will keep your cat entertained for days to come! 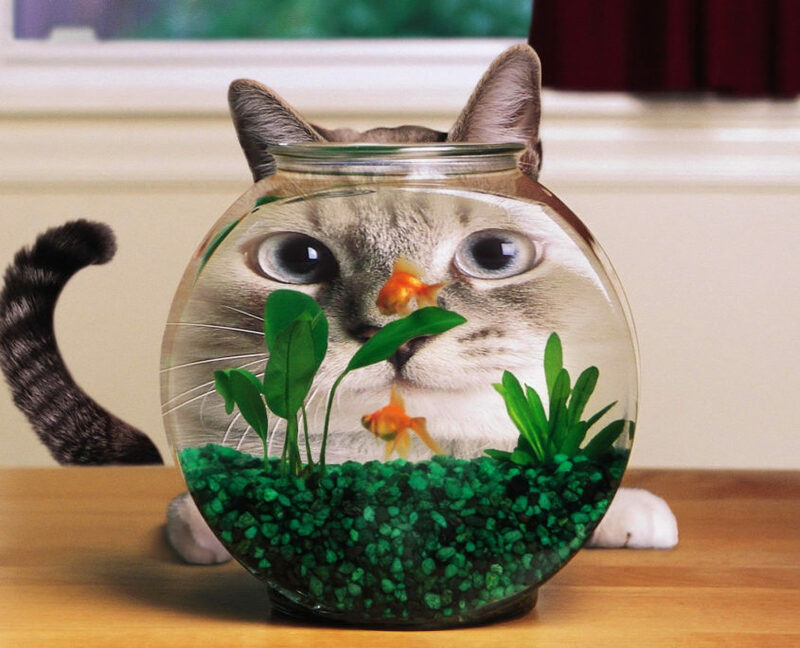 As funny as it may be to watch your cat’s fascination with your fish, there are still a few big negatives. For example, many cats and aquarium owners know that their furry friend will scratch at the glass until they are shooed away. Not only is this not aesthetically pleasing, but it creates a big risk for the aquarium itself, the glass might become damaged or break! Generally, the cat could do a lot of things that may damage the aquarium. It could jump onto it or even knock it over by accident. But how can you prevent this? 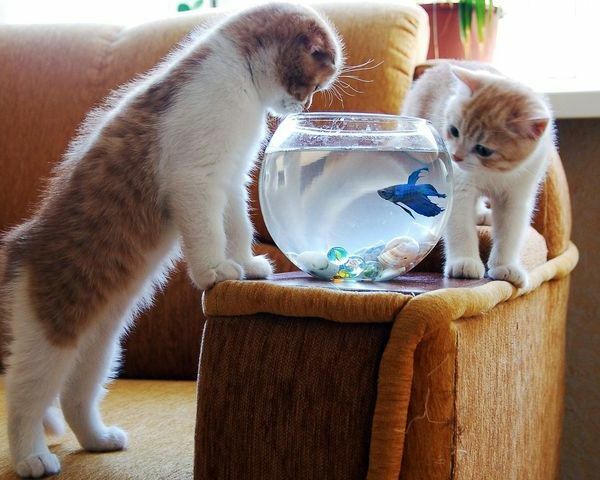 Is there a way to keep your cat’s curiosity in check and protect your fish? Try one of the following methods and see for yourself! Most people prefer to put the aquarium in a room where they spend most of their time. 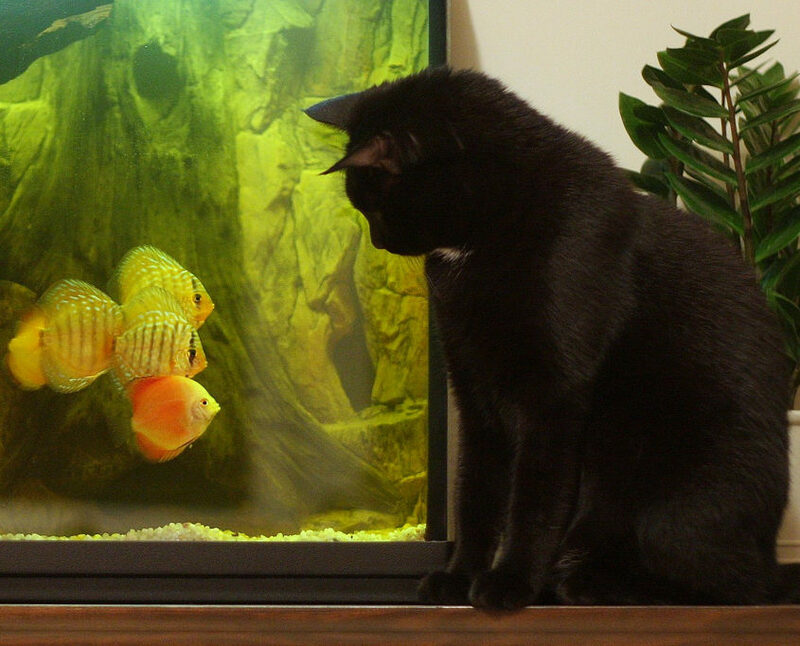 If you’re in the room, there’s a good chance that your cat will be on their best behavior and not get near the tank. But what should you do if you’re not at home, asleep, or doing something in another room? Put some towels on it! Putting a lightweight blanket or towel over the tank is one of the easiest ways to “hide” the fish from your kitty. Your cat is mostly going to be curious and around the aquarium because of the movement of the fish or the bright and colorful LED lights. So, what better way to ruin your cat’s fun and ensure the safety of the aquarium other than blocking the sight of it! You don’t actually have to lock the door, but close it at least. Just like covering the tank, this method is great if you’re not at home or sleeping, it ensures that the cat isn’t in the room where the aquarium is and prevents them from getting into trouble. Your cat may or may not be able to get on the same surface as the aquarium with just a single jump. They will probably jump on some pieces of furniture or anything close by and then jump towards the aquarium. So how do we prevent this from happening? It is simple! Just make sure to move the aquarium far away enough so that the cat can’t jump over to it. If there are some desks or drawers near, just place objects like books or decorations on it, then they won’t even be able to attempt the first jump. The most common aquariums most people have usually don’t have any hood or top on it. Although not having one is a lot easier for you, since you don’t have to remove it every time you feed your fish, you sometimes have to make small sacrifices for the safety of the fish. You can buy hood with LED lights. They can be aesthetically pleasing. Hoods can prevent water evaporation by keeping a constant temperature. This step might be the most helpful one if you have kittens, but if you have a full-grown cat, it might be harder to implement. Kittens are easy to train and you probably have already trained them at least a little bit. Perhaps you taught them not to steal your food or not to scratch furniture, and that helped, didn’t it? But if you have a full-grown cat you might not be able to do it, so simply keep a water gun or spray bottle nearby, and every time your cat gets too close, squirt her with some water. This will help your cat learn their lesson and even prevent themselves from not getting hurt. I’m Toby Sanders with more than 15 years of experience in aquarium sector, i’m totally passionate about creating Aquarist Guide blogspot. I enjoy sharing all of my knowledge to help you guys effectively build your own tank. I believe that when you find the easiest way to raise your lovely fish successfully throughout my blog, you will definitely fall in love with fish keeping more than a popular hobby.